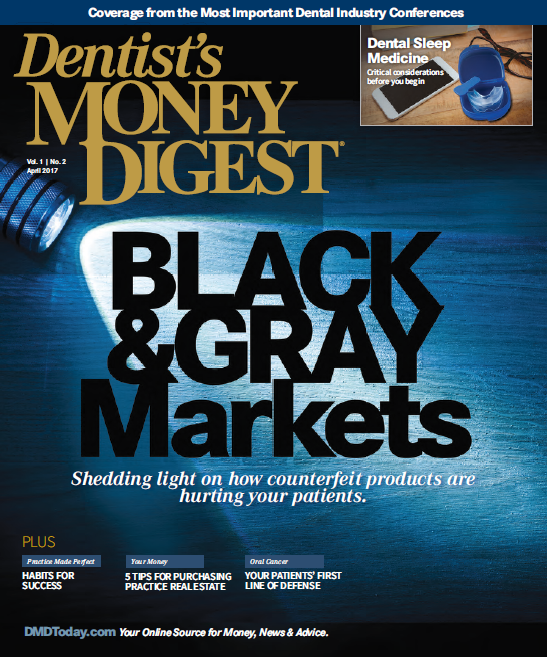 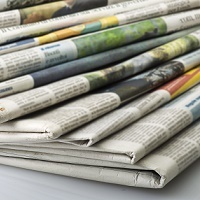 The Dentist's Money Digest® Imaging page provides clinical news and articles, coverage from conferences and meetings, videos, and other content. 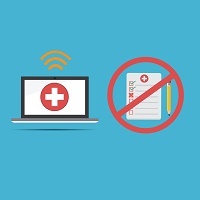 Digital Divide: Why Don't More Dentists Use EHRs? 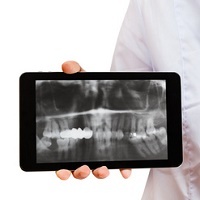 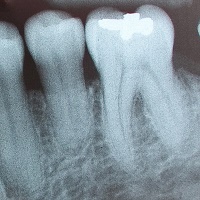 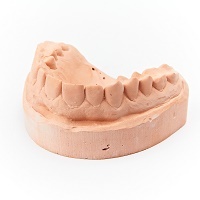 Is the Era of Digital Dentistry Finally Here?